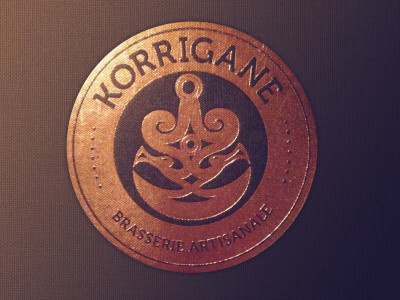 Amongst the craziness between the house and the brewery, Matt and I recently went on a quick roadtrip to Quebec. This year for Christmas, Matt surprised me with tickets to see Kings of Leon in Montreal, so with his new move to the beer world, we decided to combine the concert road trip with brewery tours (and IKEA). 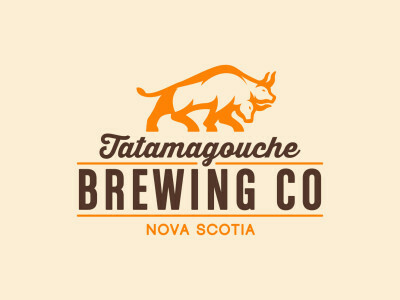 Today is an exciting day for the Tatamagouche Brewing Company! We are revealing our NEW LOGO! For the past four months we have been working with the fabulous Halifax based agency, Impact. Together we have come up with a logo that we are all very proud of. Hard to believe it is the middle of February, the opening of the brewery is sneaking up on us every day. 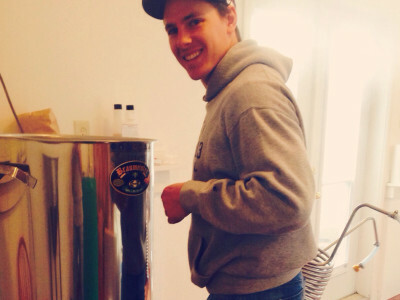 Good thing we have gained a new member of the Tatamagouche Brewing Co. team, Matt Kenny!